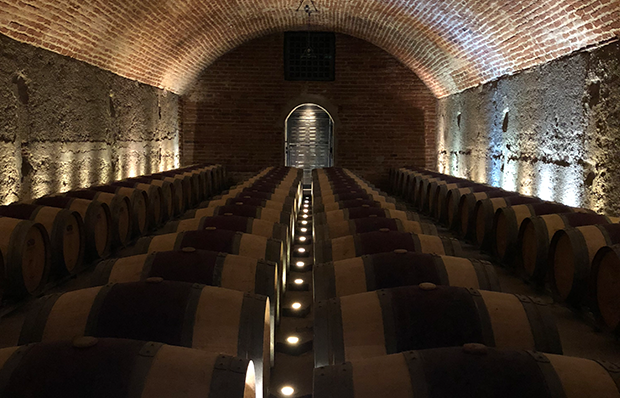 The history of the Chilean wine industry does remind me a little of our own and, in fact, I do ponder whether Chilean wine recognition is set to grow beyond expectations in the not so distant future. This is certainly what drove me to visit in February, and to say I was excited with what I saw is an understatement. 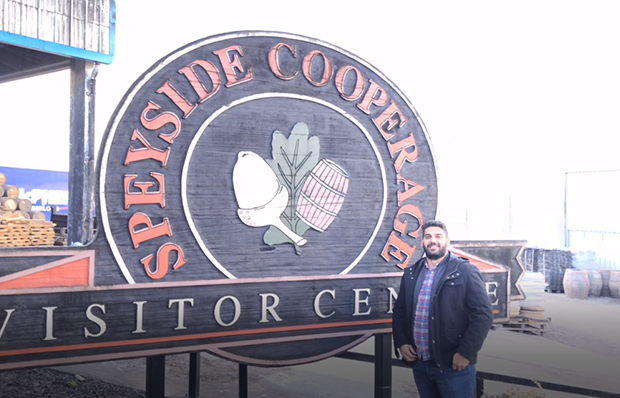 My visit did also highlight for me one of the biggest challenges that Chilean wine has to overcome; that being the perception of Chilean wine, particularly Chilean Fine Wine. In discussing with friends where I was heading, the most common response was, ‘there’s great value wine made in Chile’, which there certainly is, but what has me excited are the fine wines, the diversity of grape varieties being grown there and the focus on microclimates. Chile is a very long country with an extensive range of climates. Historically it was the central Maipo where most of the attention was focused. There’s still great wines coming from there, as there should be; without phylloxera, Chile has some exceptionally old vines. 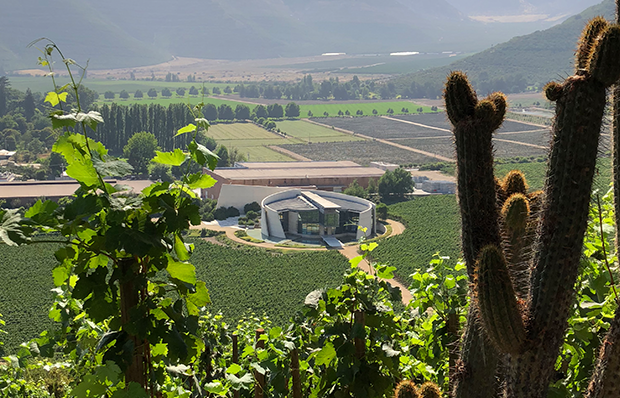 The viticultural extremes in the south, north and at altitude are now being explored and championed, which adds many dimensions to Chilean wine. Two of the most iconic Chilean Fine Wines are Almaviva and Seña, wines that we have just recently landed in New Zealand. 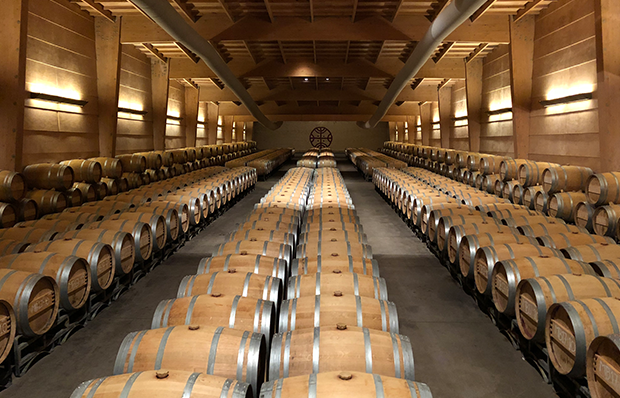 Almaviva was launched in 1998, a joint venture between Baroness Philippine de Rothschild and Don Eduardo Guilisasti Tagle, Chairman of Viña Concha y Toro. The grapes are grown in the Puente Alto sub region of Maipo, which over 20 years ago now was acknowledged for its ability to produce world class Cabernet Sauvignon. It’s here that the 85 ha Almaviva vineyard is located. Almaviva is only one wine, a blend of classic Bordeaux varieties with Cabernet dominating. The name Almaviva comes from French literature: Count Almaviva is the hero of The Marriage of Figaro. The label pays homage to Chilean history, the image representing the design that appears on a ritual drum used by the Mapuche civilization. The word Almaviva on the label is in the Beaumarchais’ (who wrote the Marriage of Figaro) own handwriting. The label designed to symbolise the joining of two cultures, which is what Almaviva is all about; a French inspired wine from exceptional old vines in Chile. The vintage that has just arrived is the 2015 vintage: a blend of 69% Cabernet, 24% Carmenere (a variety rarely found in Bordeaux now, though is permitted), Cabernet Franc 5% and Petit Verdot 2%. This wine spent 18 months in new French oak. There’s an impressive bright red fruit and floral note on the nose, the palate is full of unctuous sweet red fruit with a firm tannic structure and a long fine elegant finish. It’s very youthful right now and has great ageing potential. I tried this alongside the 2007 for comparison at the winery. The 2007 was showing signs of ageing, with a lighter rim, though not a distinct change in colour. There were dried fruit characters on the nose and the tannins had integrated beautifully into the wine. The 2007 was gorgeous; this level of maturity was just right for Almaviva. Viñedo Chadwick in this line up is Eduardo Chadwick’s wine. 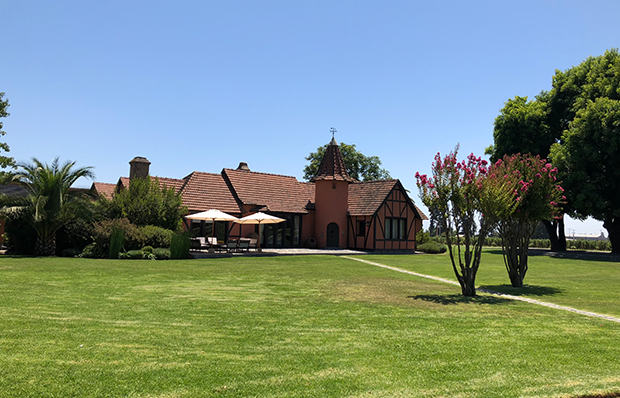 Dom Maximiano is named after the founder of Viña Errázuriz, who established the impressive property in the Aconcagua Valley in 1870. So, essentially Viñedo Chadwick, Don Maximiano and Seña all sit together. 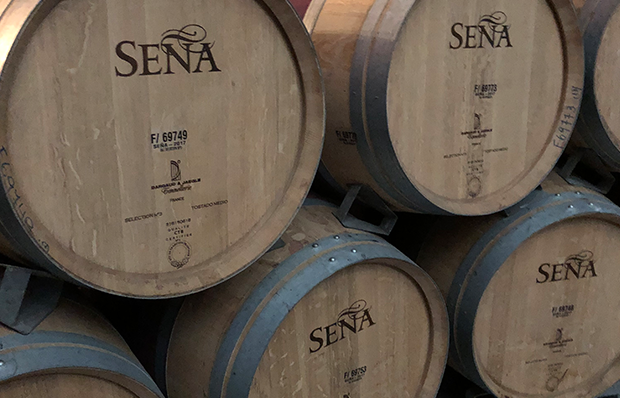 We have Seña in stock now, with the other two wines due later in the year. 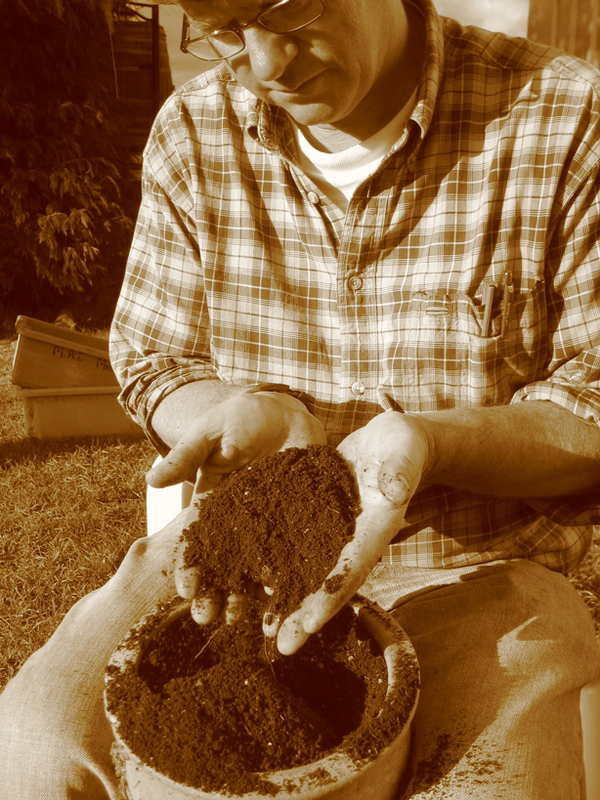 Since 2005 Seña has been converted to biodynamic farming; the resulting wines continue to be spectacular. The tasting first held in Berlin has been repeated with similar international benchmarks; each time, the results have been impressive. Just last week Eduardo Chadwick was named as Decanter Man of the Year for 2018, this story just the tip of the remarkable contribution he has made to the world of wine.